The station was officially closed last Friday, February 15. 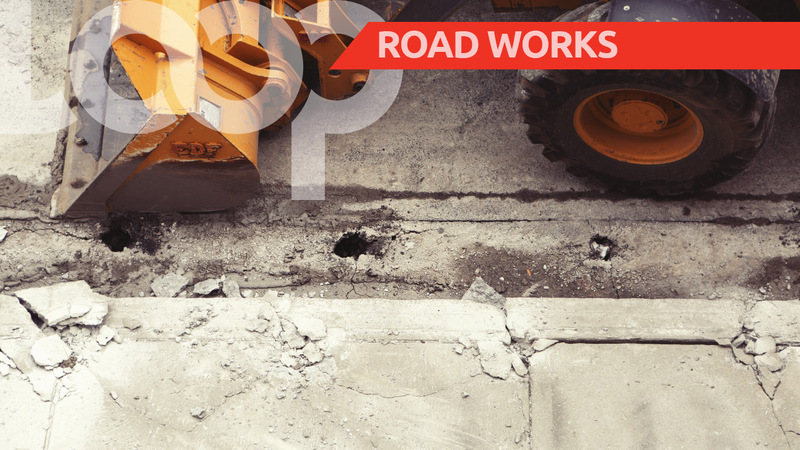 RUBiS Manor Park Service Station located at 211 Constant Spring Rod in Kingston is being demolished to make room for the Constant Spring Road Improvement Project by the National Works Agency. 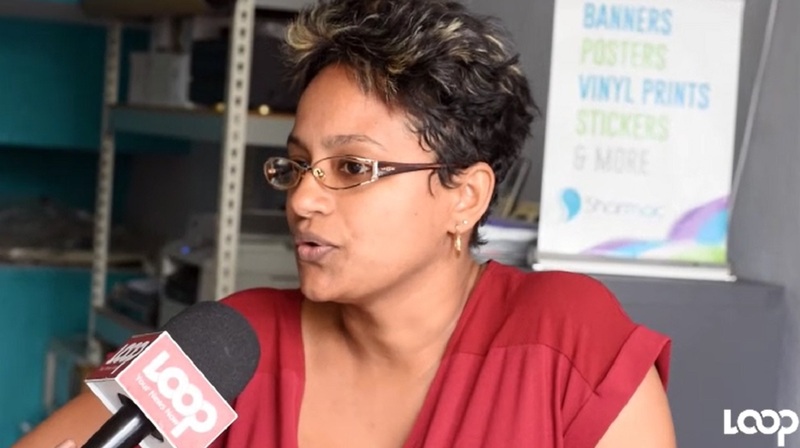 The station was officially closed last Friday, Rubis Energy Jamaica advised in a press release. 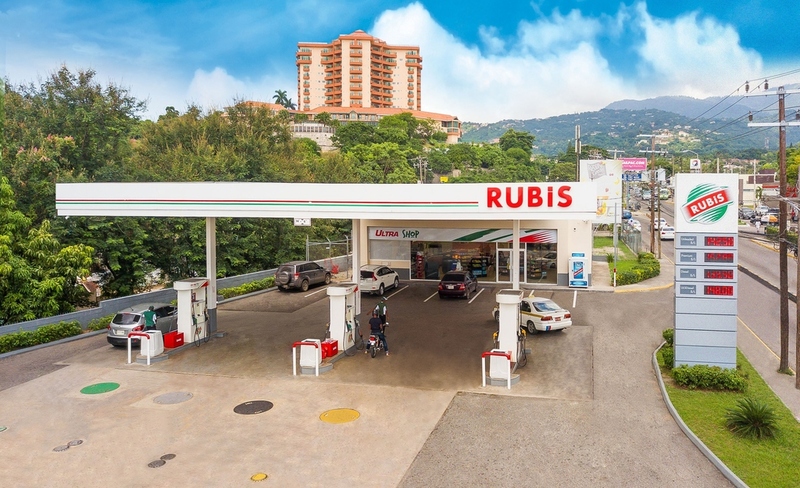 “While we work with the authorities for the greater good of pedestrians and the motoring public, we want to thank our loyal customers for contributing to the success of RUBiS Manor Park," CEO of RUBiS Energy Jamaica Alain Carreau said. Customers will, therefore, have to use either of the two service stations in close proximity to Manor Park. 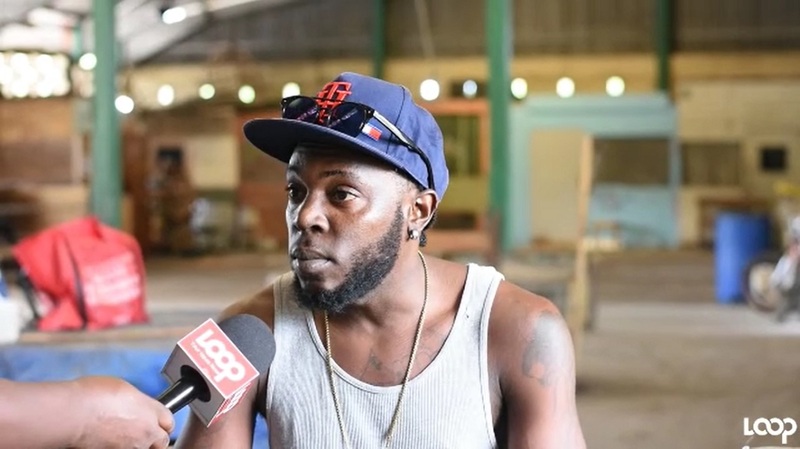 The closest alternate sites are RUBiS Gore Terrace located at 62 Constant Sprint Road, Kingston 10 and RUBiS Upper Waterloo at 33 Upper Waterloo Road, Kingston 8, Carreau said, adding that customers can still access their premium Ultra Tec fuel. Whilst the NWA has not yet announced an exact date, the popular Manor Park service station will be demolished along with other neighbouring facilities, including the Constant Spring Market - to accommodate turning lanes and design changes to Manor Park within the wider scope of the project.